And I did some more vacuum infusion, like the aft cabin deck and the V-berth bottom for in the bow. I can say I now have a lot of experience with making airtight vacuum bags. As a matter of fact, within this project this is big hull vacuum bag number 9 and I thought it would be a piece of cake. After all, it is not just a vulnerable foam hull but a foam hull with an airtight internal laminate. And the joins of the Port and Starboard halves are covered with a glass tape. So no worries about air tightness. I thought ……..
After some more changes in the bag and improvements of the hull integrity in the past two weeks it had to happen. Last weekend, despite the fact the vacuum bag was still not perfect the infusion started at 3.00 PM in the afternoon. There were a few precautions taken to be able to solve possible problems during the infusion and this has worked out satisfactorily. Only the end counts and despite the troublesome preparations it was again a success, a big relief and another milestone in the project. After a evening and night watch during the cure of the resin I went home at 5.00 AM the next morning, tired but with a good and happy feeling. Click in the video to see how it went. Furthermore I made a new photo galery in www.fram.nl with the flow prediction simulation and photo’s of the resin infusion process. Please click here or in the simulation image below. Opening Het Scheepvaartmuseum 1 oktober ’11 from Het Scheepvaartmuseum on Vimeo. 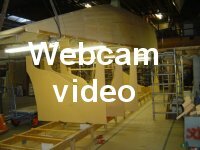 Here is a new update of the video from the workshop webcam. FRAM has been launched ! Karel on FRAM has been launched ! Roy Baker on FRAM has been launched ! Henrik Borg on FRAM has been launched ! John Flack on FRAM has been launched ! jjmredbaron on FRAM has been launched ! Roger Bonnot on FRAM has been launched ! Bob on FRAM has been launched ! 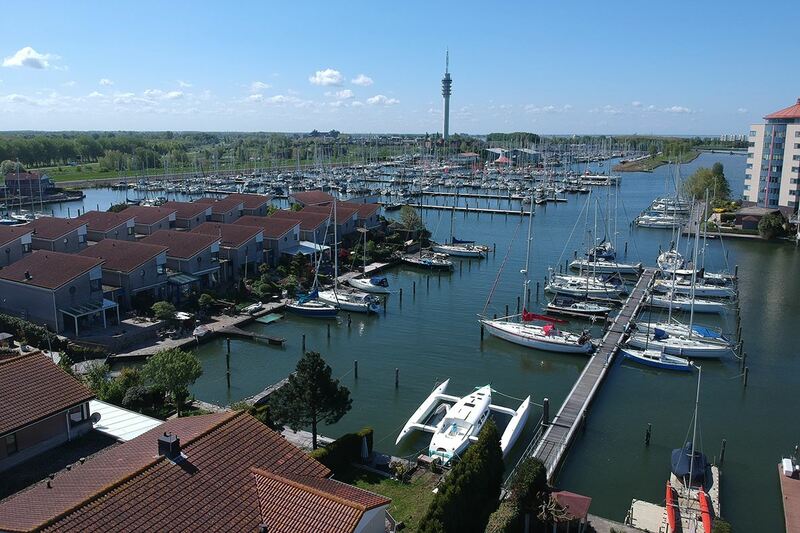 admeeuwsen on FRAM has been launched !